Birds of Kenya offer ample opportunities for sightings for the novice bird-watcher and it is quite manageable to log over 300 species in a two weeks period - without a specialist bird guide. Having any of those two books you're sorted!! If you would like to see and experience the rarest and shyest one’s, than the watchful & knowledgeable eye of a Bird-Expert may be advisable and worth every penny! In the same two weeks you might encounter 600-700 species that way. 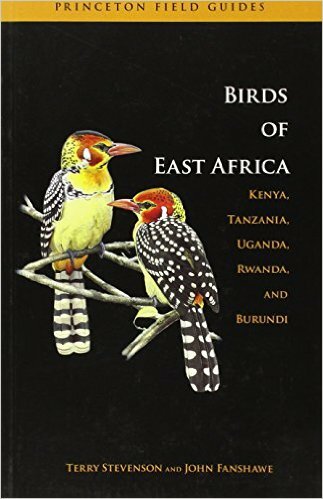 Kenya, after the Congo, has the second-highest record of birds in Africa at around 1070 species. To put this in perspective; North America has about 600 and Great Britain 300. It is one thing to see wildlife documentaries, but an entirely different experience and such a thrill to glimpse a colorful bee-eater, spot the fabulous sunbirds in all their glory, observe rollers and shrikes swoop from perches to catch insects, the impressive looking storks or the ever watchful vultures circling above looking out for a kill. 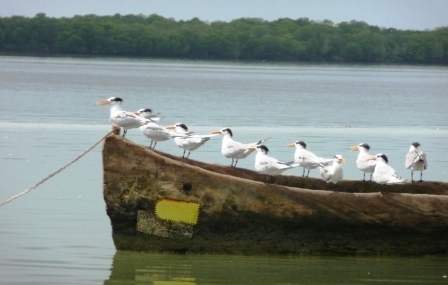 Kenya has a wide variety of habitats across the country, and is in most places easily accessible, making it a paradise and highly rewarding place for bird-watching. The different areas also help supply this fascinating part of the world with the most diverse bird list. 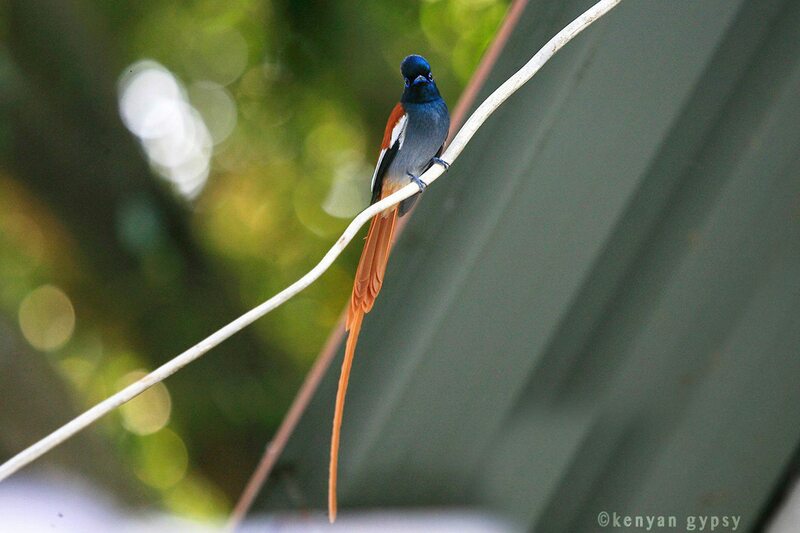 It also offers a large number of near-endemic species, species only found in Kenya. 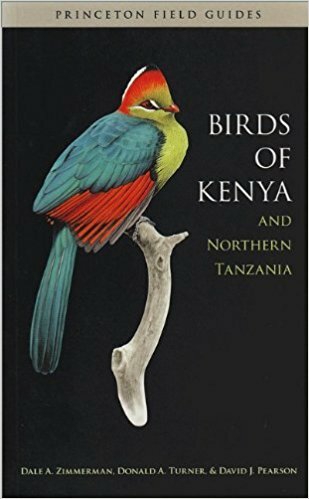 The list includes the small Sokoke Scops owl, the Heuglin’s bustard, the Somali bee-eater (found in the Samburu area, a very pale, open-country bee-eater) and the Hartlaub’s turaco. 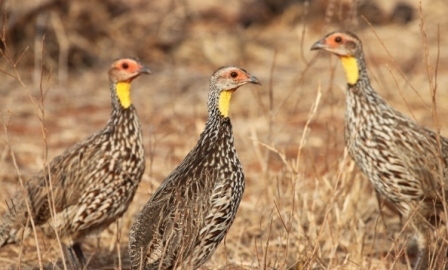 The birds you can’t miss while on a regular safari are the secretary birds, ostrich, marabou, flogs of flamingoes, guinea fowls and the always busy weavers, to name a few. Ever since I lived here now it has become a little passion, which was fueled by a very knowledgeable bird lover or mine, to sit and listen to new bird sounds that I haven't heard and trying to catch a glimpse of one of my most favorite ones, the Turaco! Truly a sight to be seen - Always feel very privileged! There is a wonderful informative Group on Facebook, Kenya Bird Map, that is trying to create a 'virtual' map for all birds in Kenya. Have a look!